November 16, 2018 , 4:16 pm in Days Out . This post may contain affiliate links. 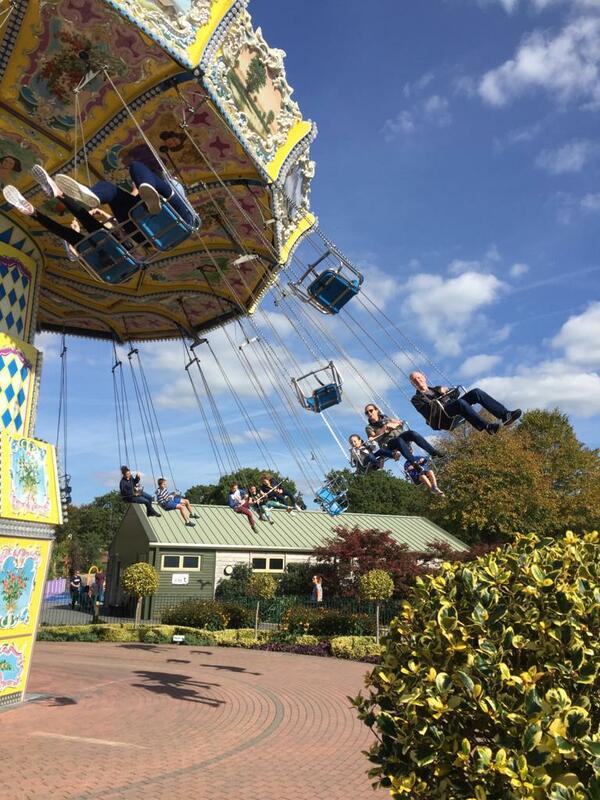 We visited Paultons Park in late September looking for some fun! Our group consisted of 4 adults (2 parents and 2 grandparents) and 3 children with ages 18 months, 3 and 6. 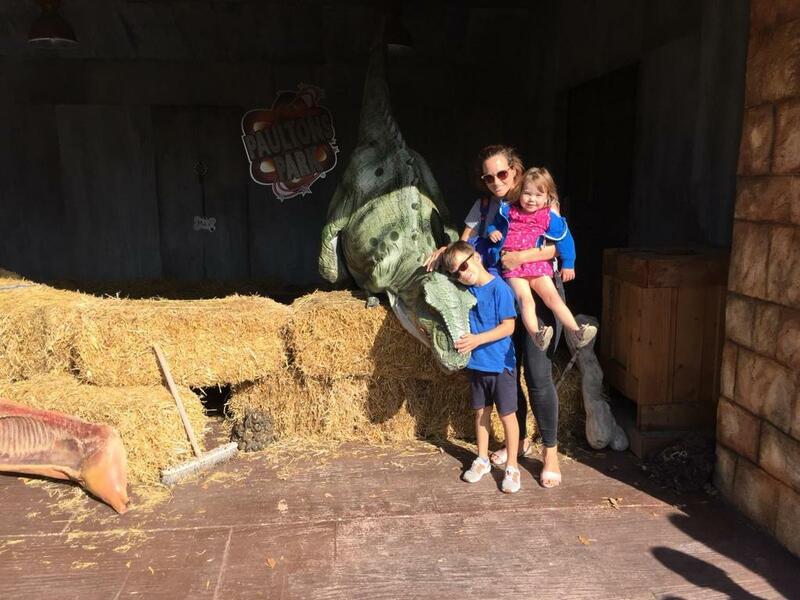 Paultons park is fairly close to us with just over a half an hour drive, which is definitely something to consider with little ones! Parking was straight forward – due to all the excitement – we made a rookie mistake of forgetting to make a note where we parked the car! ✳TOP TIP! – Make a note of where you park! either by taking a photo or jotting the letter down where you’re near! Walking around the car park with 3 tired little ones was not fun! ? After a short walk from the car we arrived at the entrance, there were quite a few people queuing to get their tickets. ✳TOP TIP! Make sure you READ the ticket requirements properly, we noticed several people having problems with their entrance tickets either not printed correctly and various other problems with emails and dates etc. Once the tickets were issued we made our way into the park. We had had some advice not to go straight to Peppa Pig world as “everyone” does that so decided to try a few of the rides in the park first. ✳TOP TIP! This we found was a good idea – no queues and got around the park with ease and everyone had a go on the ride they wanted. 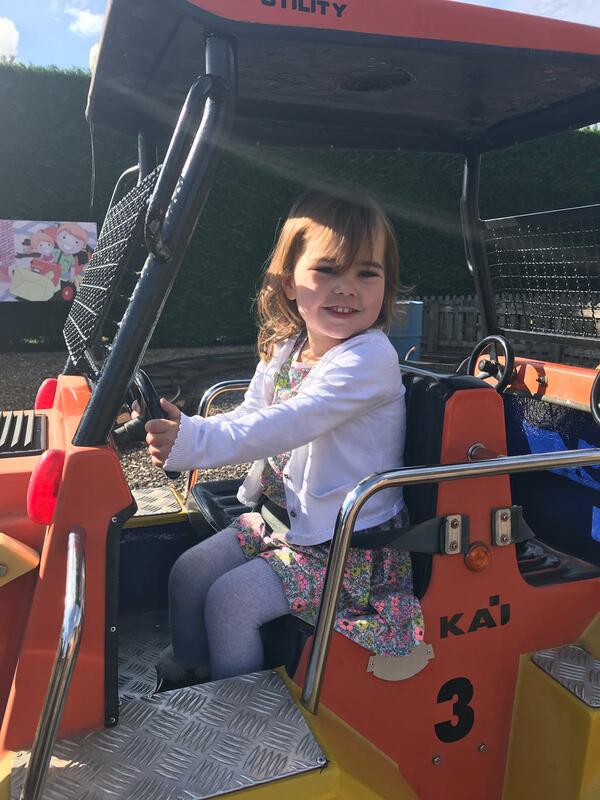 We found that the park really does cater for all ages for both babies, children and parents to enjoy, we as grandparents also found it very enjoyable with lots of fun to be had by all! 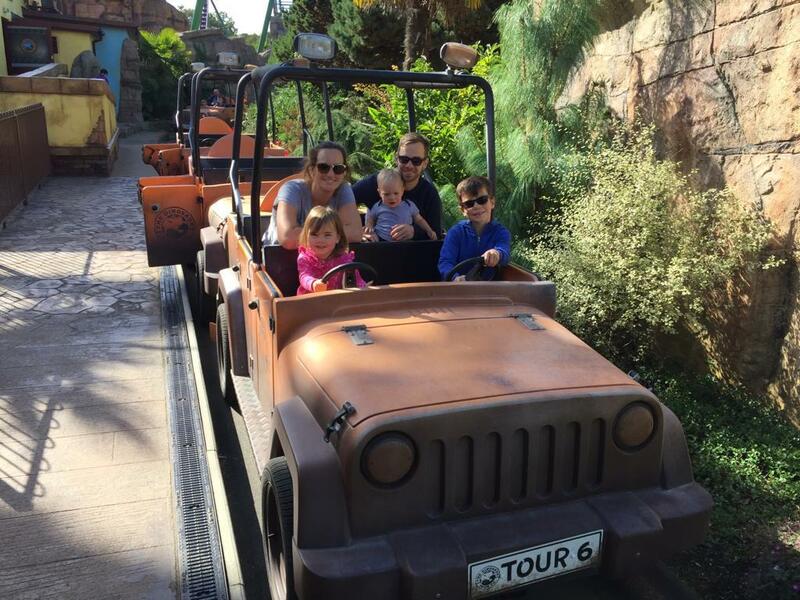 With a height limit on some of the rides it was also handy to have the grandparents available to hold the baby or younger ones and then both the parents could go on the rides with the older kids, which they enjoyed. 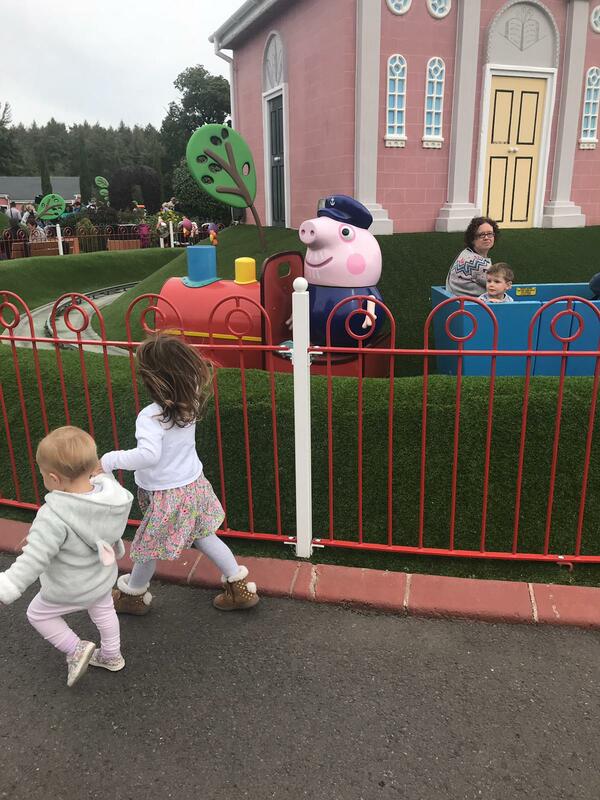 We then headed over to Peppa Pig World which was such a great experience, very clean, tidy and lots of things to do for all! We grabbed a tasty lunch in the cafe. ✳TOP TIP! If you are heading to Paultons Park for the day and want to keep the costs down, they allow you to take your own picnic to enjoy in the park, which a lot of families were doing. After lunch we headed for the Grandpa Pig’s little train ride – we did have to queue – but not for long and all the kids including the baby loved the ride! We then headed to Peppa Pig’s house which we walked straight into. A couple of the other rides were VERY busy so we decided to pass as we didn’t think the kids would like a 45 minute wait! 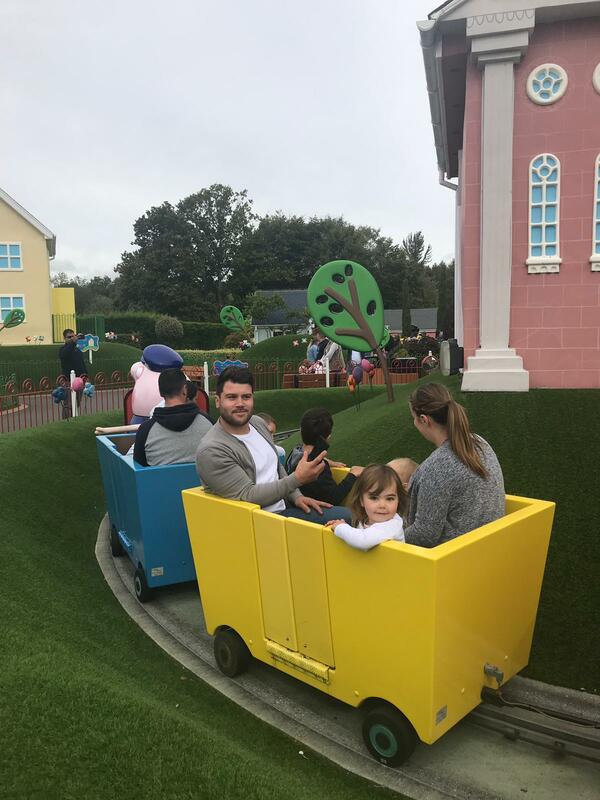 Although they say that the rides in Peppa Pig world are not suitable for children under 12 months – there is plenty all around to keep them amused and can go on some of the rides with the parents. 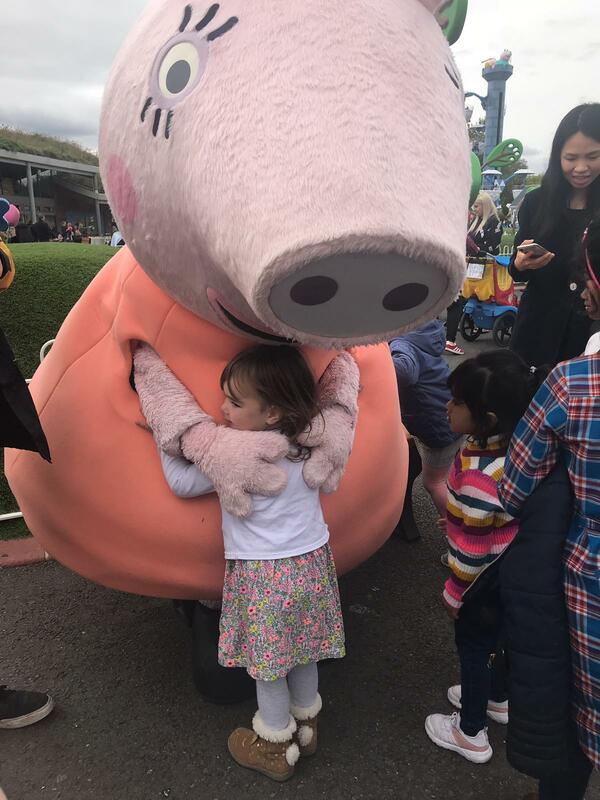 We then got to meet Peppa and George which was a great experience for them – it was all very relaxed and very accessible which was nice to see. With all the hustle and bustle of the park, sometimes it was a bit over whelming for them, the good thing is they do also provide some lovely quiet spots with some beautiful gardens and a beautiful lake. ✳TOP TIP! If you have an over excited little one, take a walk over to these quieter areas really does help! 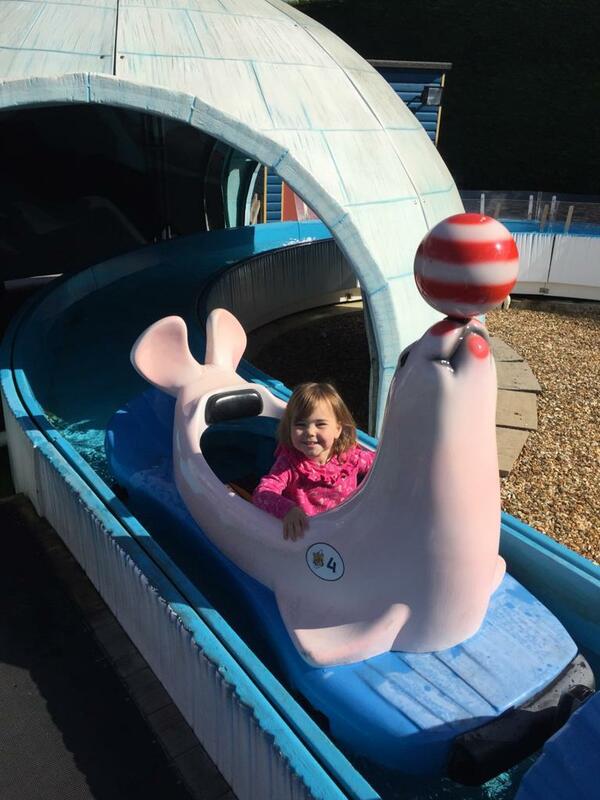 There are 70 rides in total, with seven in Peppa Pig World, and they are all included in the entry price as well as the gardens, aviaries, penguin feeding, playgrounds and water and soft play areas, which we thought the variety and the catering for the different ages very good. There was definitely something for everyone in our group to see or do, and would recommend a visit! Definitely keep looking out for the offers online. Even on the website they often have offers of a free second day or good break prices. Plan what attractions you want to visit before you go. This will save time when you arrive! If you’re on a budget take a picnic and drinks with you. Take your own waterproofs or change of clothes if you intend going on the water rides! We did see some drenched people!! If you’re thinking of visiting the park there is a great offer on currently. Exclusive Early Booking Access! Book 2019 at 2018 Prices! 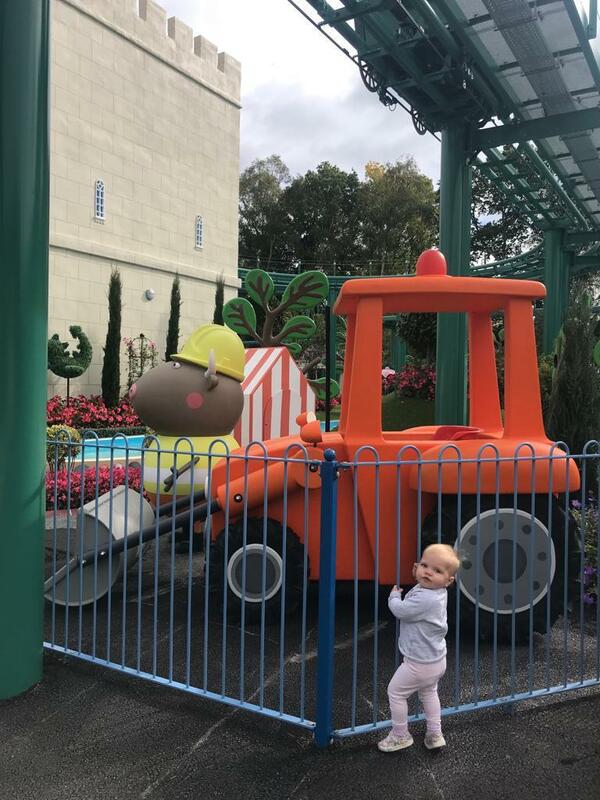 Enjoy a huge range of rides, including 2018’s two new attractions in the newly extended part of Peppa Pig World: The Queen’s Flying Coach Ride and Grampy Rabbit’s Sailing Club. Or be transported back 150 million years to a prehistoric world and learn all about the forgotten era of dinosaurs in the Lost Kingdom.